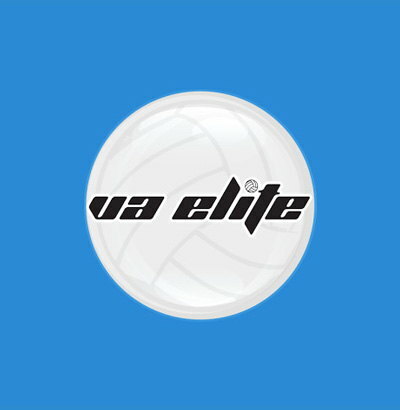 Michael Burch begins his twelfth season with Virginia Elite as a floater coach. He has previously served on the Board of Directors and as Technical Director, as well as coaching several of Elite’s 17’s and 18’s teams. Burch has coached collegiately for over 14 years, several of which were at the NCAA Division I level. Most recently, he was the head coach of the Radford University Highlanders in 2006. After retiring from the collegiate ranks, he also coached at T.C. Williams High School. Burch is an exceptional offensive tactics trainer and particularly enjoys working with setters. Burch holds a Masters Degree in Education from Virginia Tech and an Administration Certificate from The George Washington University. He currently lives in Alexandria, Virginia, where he works as the Coordinator of Testing at T.C. Williams High School - Minnie Howard Campus.